A registry normally describes any collection of information, and a patient registry specifically refers to information collected from individuals or patients centered on their health condition and diagnosis. 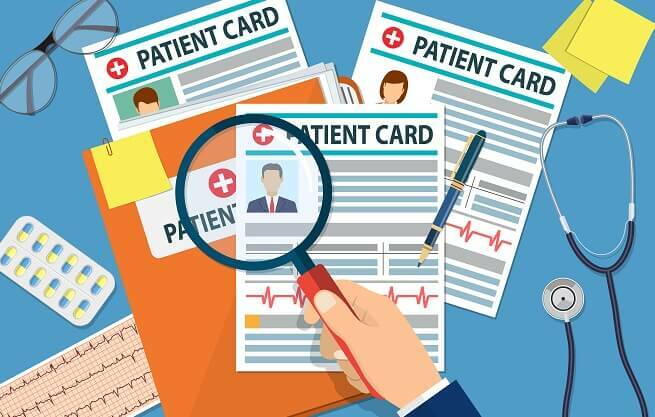 There exists many patient registries these days with some collecting information about patients with specific diseases while others choose to gather information from more varying health conditions to maybe support research on a particular disease. With sponsors ranging from government agencies to health care facilities, non-profit organizations and even private companies, information is being provided to patient registries voluntarily. The emergence of many competent and trusted Patient registries have added unmatched value to the world of clinical and medical research in general, providing first-hand, ready and very useful information to researchers and health care professionals. The information collected by some registries can help in the tracking of trends on issues like the number of people suffering from a particular condition, the success rate of treatments and areas needing improvement amongst other things. People are sometimes invited by some of these patient registries and asked very basic health history questions that determine their eligibility for voluntary participation in a clinical research study. Although the information collected by patient registries are clearly owned by their specific sponsors, there are numerous strict privacy laws set by government agencies to guide and restrict their handling of the information. 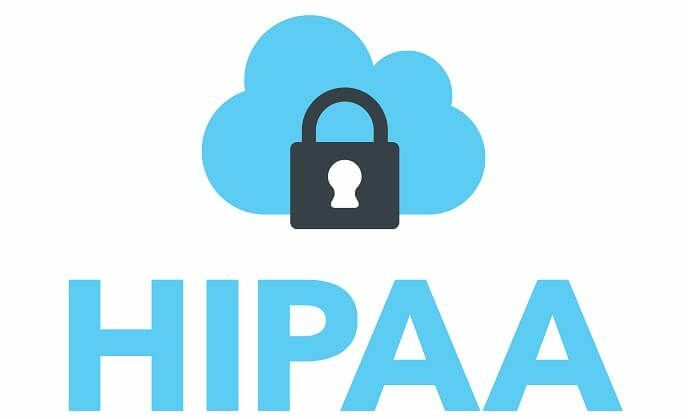 Some of these include the Health Insurance Portability Act (HIPAA) and the Federal Information Security Management Act (FISMA). Breast Cancer Surveillance Consortium started in 1994 to improve the screening practices of breast cancer and relations to diagnosis, survival, and mortality in the US. It offers a reliable breast cancer risk calculator which helps guide women not affected yet on how to help prevent the condition. The Breast Cancer Surveillance consortium established a range of anticipated outcomes for women after undergoing mammography screening in the U.S. population. Cerebral Palsy Research Registry (CPRR) targets improvements surrounding cerebral palsy. The University of Chicago, the Rehabilitation Institute of Chicago and NorthWestern University Department of Physical Therapy and Human Movement Sciences representatives continuously provide immense contributions to the improvement of CPRR for research and cerebral palsy discoveries such as diagnoses treatment innovations. eyeGENE®: The National Ophthalmic Disease Genotyping and Phenotyping Network. This registry is an initiative formed by the National Eye Institute (NEI) which is a department of the National Institutes of Health (NIH) focused on facilitating research related to mechanisms, causes and improved treatment of eye diseases which are rare and inherited. An example of their work is the completed British Columbia Children’s Hospital research on the Variants of NR2E1 and Anterior Segment Ocular Dysgenesis. International Bone Marrow Transplant Registry Database: This registry has been functional since 1968 and contains very useful information and data on allogeneic bone marrow transplants from more than 400 bone marrow transplant facilities around the globe. There is coordinated following for a greater majority of patients whose data is collected for this registry. There exists many other leading patient registries with most of them having specific health domains in which they seek to thrive. Within the laws governing the functioning of all patient registries, there is a clear outline of the various individuals and institutions with access to collected information to enable accountability and security. Participation in patient registries is of great importance to health advancement as it provides a platform on which healthcare professionals can improve testing and treatments. Information is however always kept private with the extra help of governing committees that decide on the limits of how data will be used. A great benefit that comes with voluntary patient registry participation is the access gained to the useful information gotten from research and discoveries. Participation, however, doesn’t guarantee the immediate provision of cures for those who provide their personal information.